Online now (links included) and premiere television broadcast at 2pm on Saturday February 16, repeated Sunday at 10pm and Tuesday at 2am (early Monday eve) on Shaw cable 4 community channel in Metro Vancouver and Fraser Valley. 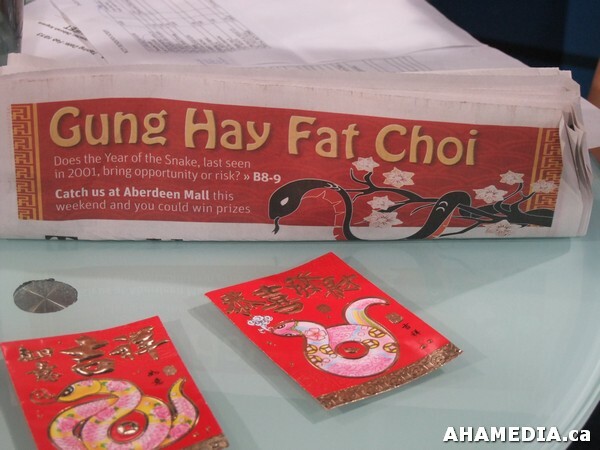 The show opens (Part 1) with W2TV co-hosts April Smith and Hendrick Beune welcoming the Lunar New Year of the Snake and introducing show line-up. They are also with AHA Media, which field produced the short reports this segment about Downtown EastSide Literacy, the remarkable practice of Packour and the aboriginal celebration of Hobiyee. In Part 2, guest interviewer Sid Tan chats with Faye Leung, business woman and community trailblazer, about Chinese New Year traditions and celebrations. The ageless timeless Faye is best known as Vancouver’s hat and Chinatown’s grand lady. Part 3 features Hendrik chatting with Scott Clark, executive director of ALIVE (Aboriginal Life In Vancouver Enhancement), and indigenous cultural activist Lou-Ann Neel about the Idle No More movement and it’s leadership of youths through claiming traditions, art and cultural practices. AHA Media field reports this segment include Legend of the White Snake/Luminara, excerpt from CBC radio program On the Coast with Stephen Quinn with panel on Chinatown gentrification. Part 3 features Hendrik chatting with Scott Clark, executive director of ALIVE (Aboriginal Life In Vancouver Enhancement), and indigenous cultural activist Lou-Ann Neel about the Idle No More movement and it’s leadership of youths through claiming traditions, art and cultural practices. AHA Media field reports this segment include Legend of the White Snake/Luminara, excerpt from CBC radio program On the Coast with Stephen Quinn with panel on Chinatown gentrification. Part 4 features guest interviewer Sid Tan chatting with Larry Wong, a public historian, about the Pender Guy legacy project and Vancouver Foundation. Interesting tax details explained with humour. Segment opens with AHA Media report with Wendy Pederson on social housing and closes with Ta’Kaiya Blaney performing at the Save the Salish Sea Festival at Waterfront Park, North Vancouver, September 2, 2012. NOTE: Video quality result of copying without time-based corrector and haste to upload. Should not distract viewing.